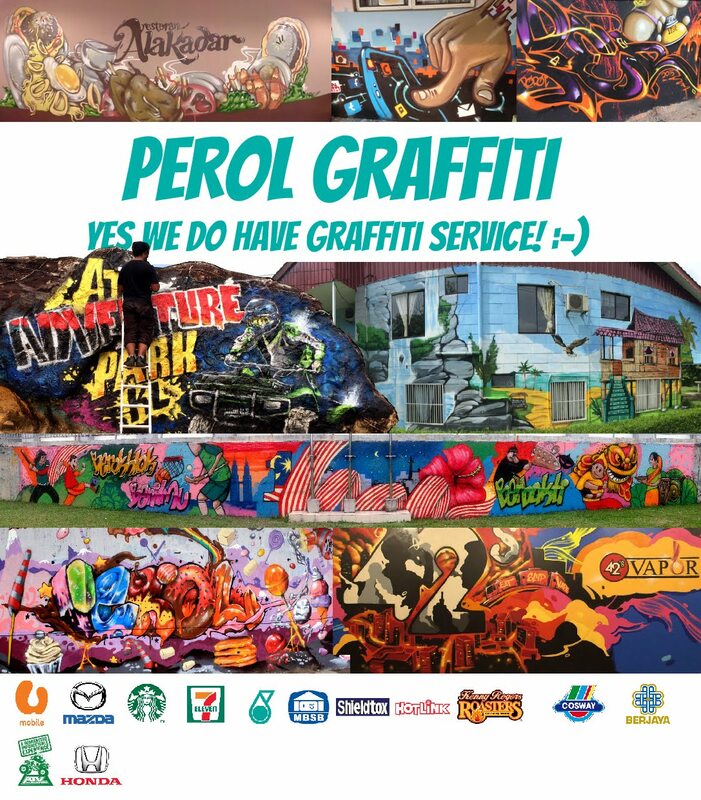 Perol Graffiti Malaysia: Soul catcher, Shah Alam Graffiti Bombing. 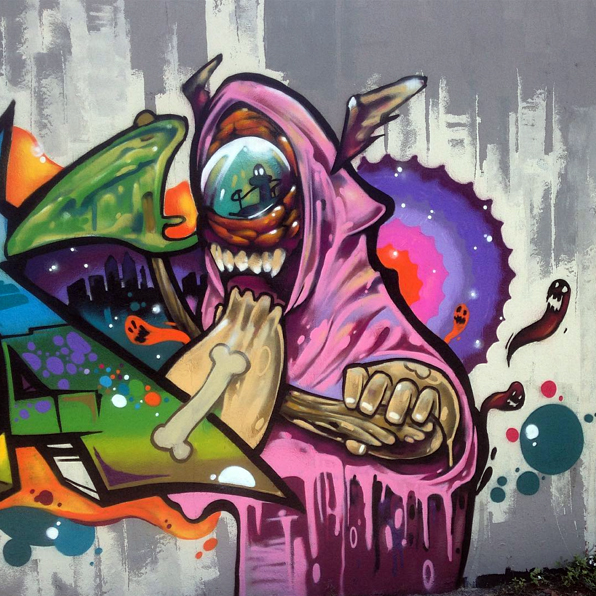 Soul catcher, Shah Alam Graffiti Bombing. 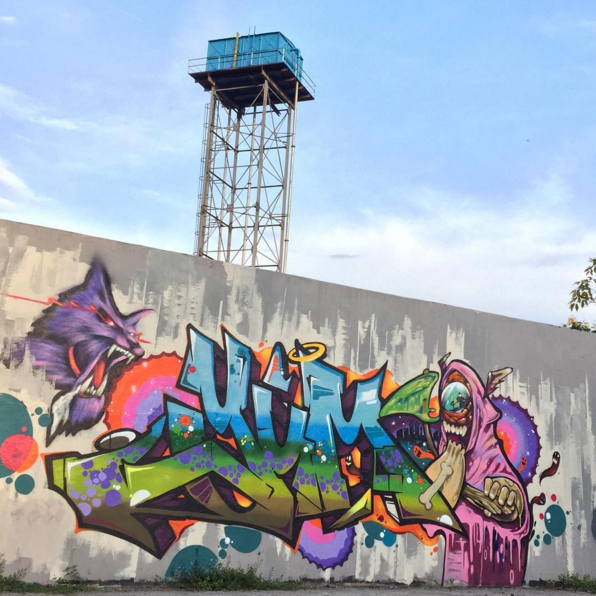 Soul catcher by Makes, Yumz & Perol in Shah Alam.